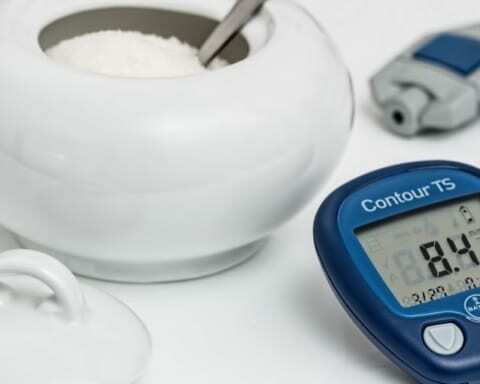 Diabetes or Diabetes Mellitus is the term used for elevated sugar/glucose level in the blood. This happens when body stop producing insulin or stops responding to insulin that is produced. 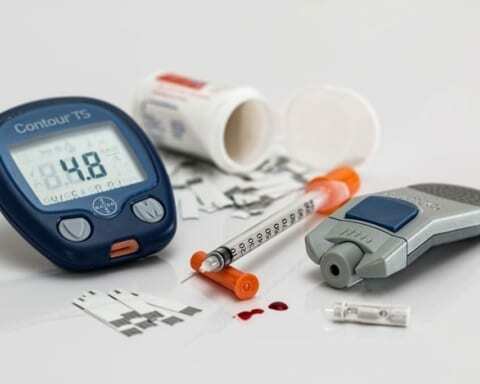 Diabetes are divided into Type I diabetes, Type 2 diabetes and Gestational diabetes. 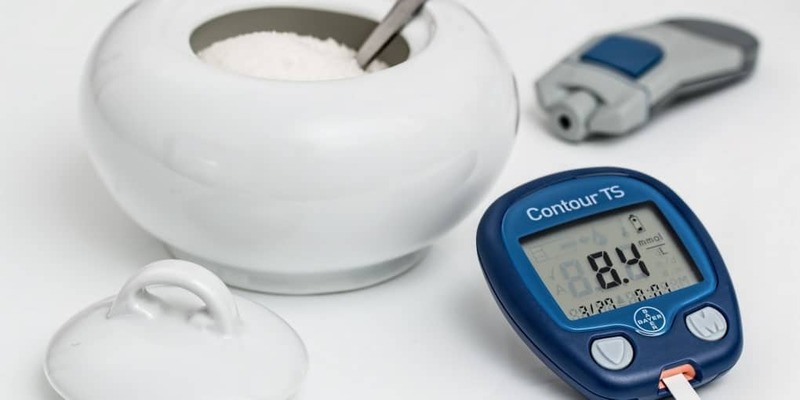 If diabetes is not properly controlled, it can lead to complications like heart disease, kidney disease and nerve damage. There are some simple ways to keep diabetes in control. 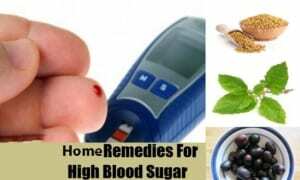 These are some natural home remedies one can prepare in the kitchen to treat Diabetes. By taking Cinnamon daily, we can lower the blood sugar and the risk of dangerous diabetic problems. This is the easiest home remedy available in every kitchen. Bioactive Compound in Cinnamon helps to fight diabetes. It stimulates the insulin activity. Cinnamon is a rich source of antioxidants therefore it helps to reduce oxidative stress. Cinnamon is high in iron, calcium, fiber and even manganese. One can just sprinkle a pinch of cinnamon powder into hot or cold cereals, yogurt, coffee, tea or even in smoothies. You can also add half a spoon of grounded cinnamon with warm water and take it daily. If grounded cinnamon is not available, then boil raw cinnamon in 2 glasses of water , let it cool for half an hour and then consume it once a day. Freshly grounded Flax seeds are high in fiber and omega 3 fatty acids. They help to maintain flexible cell membranes, which respond better to insulin and absorb glucose properly. Taking flax seeds regularly reduces insulin sensitivity due to oxidative stress alleviation in the body. Fiber in flax seeds helps to absorb fats and sugars. One may sprinkle flax seeds over the salad, yogurt, cereal, oatmeal or mix in the dough for pancakes or roti. Fenugreek seeds are another easily available home remedy to be used to treat diabetes. They are brownish yellow spice seeds with smoky flavor and are mostly used in all Indian cuisine. The seeds have the ability to reduce the blood sugar levels. It should be used daily by powdering the seeds in a grinder and mixing them in hot water to prepare a Fenugreek seed tea. The seeds in powdered form may be mixed in the dough or sprinkled on the cooked foods. One may consume up to 4 spoons of powdered fenugreek seeds daily. Pregnant women are advised not to consume Fenugreek seeds as it might trigger uterine contractions. Ginger is one of the most effective home remedy to keep diabetes under control. It should be consumed as ginger tea and taken at least 2 times daily. Ginger helps in reducing the blood sugar levels and regulate insulin response. Ginger Tea can be prepared by boiling an inch of ginger in a cup of water for 5 minutes and then allowed to cool, strain and consumed immediately. Aloe Vera juice (unsweetened) helps in improving blood glucose levels, thus is very helpful in curing diabetes. Aloe Vera is enriched with phytosterols and has an anti hyperglycemic effect on the people with Type 2 diabetes. One needs to consume a cup of unsweetened Aloe Vera juice once a day. It is also advised to prepare the mixture of turmeric and bay leaves with Aloe Vera to control glucose in the blood. Bitter Gourd or Biter Melon (Karela) Juice is an age old remedy to manage symptoms of Diabetes at home. Bitter gourd is a rich source of fiber and also contains Charantin which is an antidiabetic compound that has proven blood glucose lowering properties. The juice helps in reducing the possibilities of diabetes related health complications like weight gain, heart diseases, high blood pressure, high cholesterol. To prepare Bitter Gourd Juice one needs to blend a washed bitter gourd and extract its juice. It is advised not to strain it as that will drain away the fiber. For taste, the patient may add some lemon juice and a pinch of salt and pepper. The mixture should be consumed right away. You can make a habit of taking this juice daily in the morning on an empty stomach. Curry leaves which are used in various curry dishes contains an agent that lowers the rate of starch to glucose breakdown process for diabetic patients. They should be used regularly in cooking for best results. Certain Essential Oils play an excellent role in lowering blood sugar levels by stimulating the secretion of insulin. These include Cilantro Oil and Myrrh Oil. Both can be used in the same way by the patient. 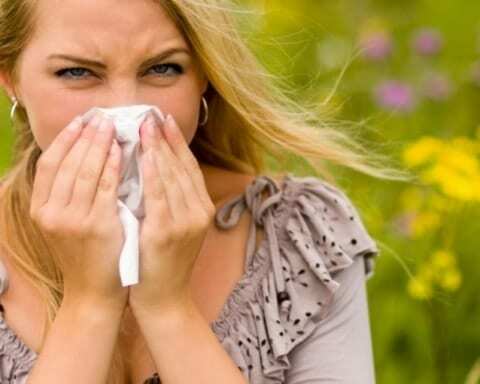 One needs to add three to four drops of cilantro oil in a diffuser filled with water and then inhale the diffused air. The procedure can be done two times a day. Myrrh is known to possess strong antioxidant properties that can reduce the damage due to oxidative stress in the patient. Low fat dairy, a glass of milk, once a day, helps in reducing the risk of developing Type 2 diabetes. It is better to opt for goat milk than cow’s milk. The best fruits to be consumed by diabetic patients are bananas, grapes, oranges, apricots, black plums, Indian gooseberry, jamun, guava, kiwi, and Raw Jack-fruits. Jamun and its leaves are very helpful in lowering the blood sugar levels. It is advised to consume 100 grams of Jamuns every day. Drinking coffee daily reduces the risk of developing Type 2 diabetes, as coffee has prophylactic effects. It helps in managing the blood sugar levels naturally. 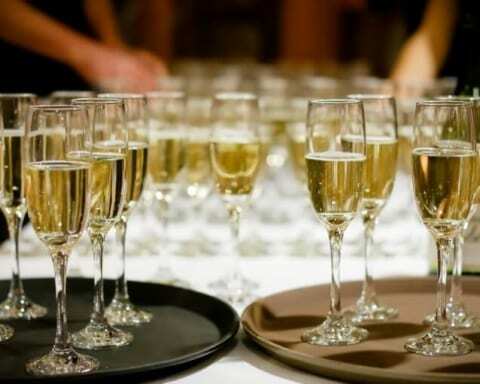 Drinking a glass of wine with dinner is also known to cut the risk of diabetes in half. Vitamin C either from citrus fruits like oranges, amla, tomatoes and blueberries or in supplemental form should be taken to improve blood sugar levels. The diet should be rich in Vitamin B and other fat soluble vitamins like Vitamin A, D, E and K.
Patients are advised to avoid refined sugar, alcohol and all GMO foods. Doing exercises like walking, yoga or playing sports is always good to keep the weight under control and significantly helps in improving blood sugar levels.